Captain Jonathan Barden Sits on the Couch! 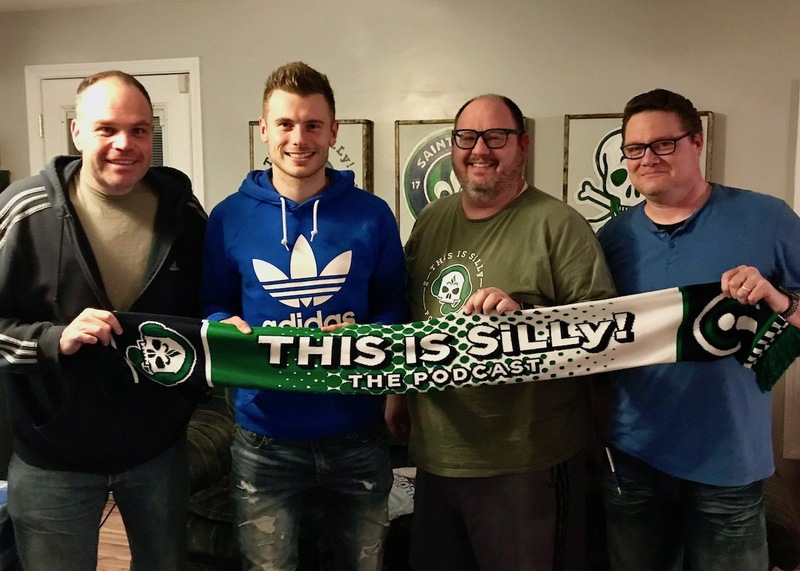 The hard tackling #2 joins us tonight to talk about the first two games of the season. What’s the mood among an all-new team coming in to the home opener? He’s going to let us know. Jonathan also shares what the locker room is like, how the team is coming together, and how they’re looking forward to the home opener. Tickets are going fast, so make sure you get them NOW before they’re all gone. We cover the news, ask Jonathan your questions, and get you ready for the home opener. It’s back on. 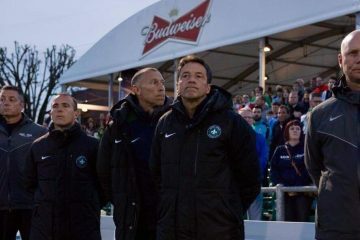 Legal Louligan: How Does Saint Louis FC Acquire International Players?